WORKSPACE WONDER IS NOW AVAILABLE! Order the pieces you'd like or order it all at once - it's up to you. 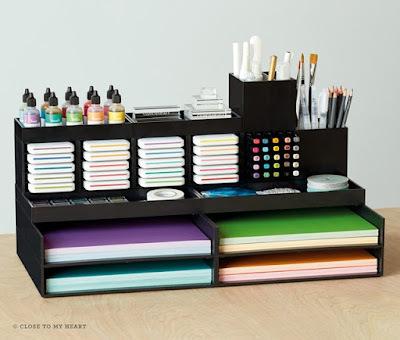 Stack and create the system that works best for your creative space. Better yet, host a $250 gathering and purchase one of the pieces at half price. Watch Kristina show you how versatile this system is. Visit my website here to see all the component parts.